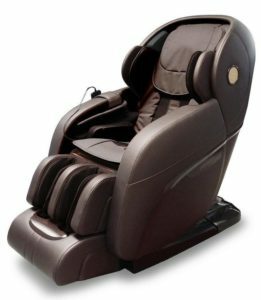 Infinity massage chairs, one of the first distributors of the L-track roller in North America has just released another model, the Infinity Presidential 2.0. This chair brings a new look and some updated technology to their Infinity Presidential line. 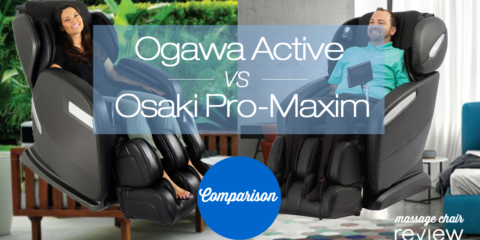 We’re going to review the new features and see how this chair stacks up against other brand new massage chairs. 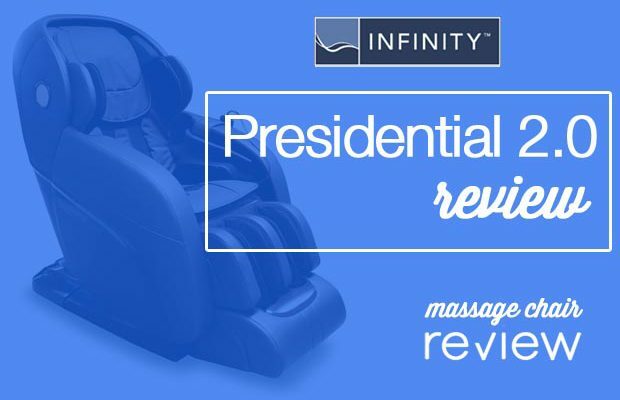 Read our full review of the Infinity Presidential Massage Chair. First we’ll start with the massage roller technology. 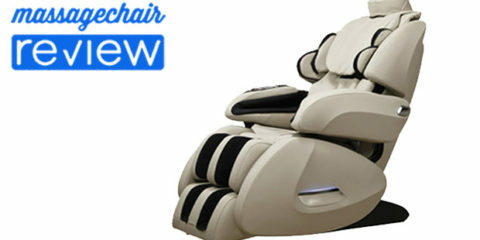 This is an L-track style massage chair. This chair will massage from the neck to the glutes by traveling underneath the seat in an L shape. This is a quad-style massage roller and is 49 inches long. There are also 6 massage techniques, and rollers underneath the feet. The massage strength is strong to deep and is very similar to the Infinity Iyashi level of intensity. 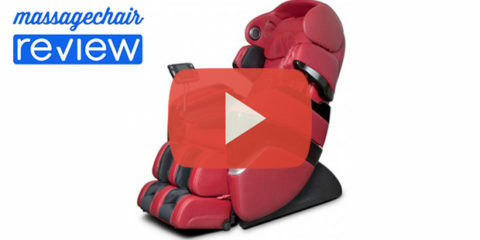 It also has airbag compression intensity adjustments for the 3D massage. This is not a robotic 3D roller like those found in Panasonic or the Ogawa Smart 3D. Next is the airbag massage. The airbags are located in the shoulders, arms, hips, calves, and feet. The air compression massage helps provide better circulation to the extremities. There are 5 levels of intensity and help the chair perform different types of stretching techniques. The Infinity Presidential 2.0 also has 6 automatic programs. These range from stretching program to a relax program. Each automatic program will use the L-track roller and airbags to rejuvenate and refresh the whole body. There are also 2 Zero Gravity recline positions that help take pressure off of the spine. There are also some additional features that help enhance the massage. This includes waist twist and speakers. You can also choose through different manual massage modes. This chair offers a more humble homely look with the upholstered exterior. This is Infinity’s 5th L-track style chair and they have a lot of styles to choose from. The one drawback on an L-track style chair is it can have a weaker neck massage. 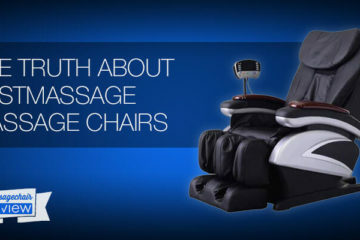 People shopping for an L-track massage chair will have a wide selection to choose from. This chair is only available at state fairs and exhibitions so it may be hard to find. 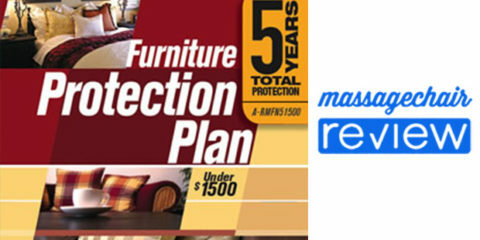 Luckily there are a lot of comparable models online, and a lot of information on what chair might be the best for you. 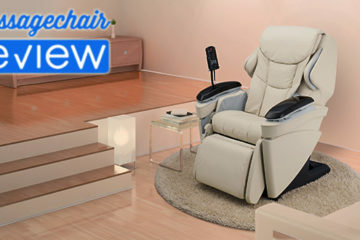 Now a lot of shoppers might be asking themselves if an L-track style massage chair is right for them. 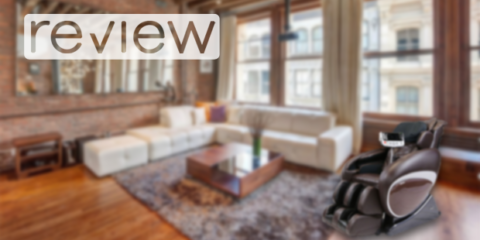 There are a few different technologies to choose from, and a lot of the times it comes down to personal preference. Check out our L-track vs 3D massager – What’s Best? Article. Make sure to read our full Infinity Presidential Review.